stoptheinvaders, imblest, Beezer and 3 others like this. Promised a wall. Zero miles of wall built and hundreds of thousands of foreign citizens keep flooding across our weak southern border. We were promised no amnesty and deportations, too. We get dreamer and DACA amnesty love and limited deportations. stoptheinvaders, gabelle39, MW and 1 others like this. 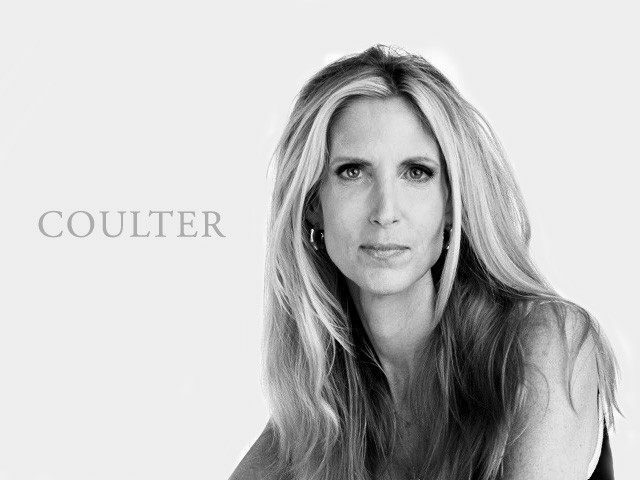 Coulter - Cruz 2020 or Nikki Haley VP? who can take over the movement. They will file lawsuits to get whatever they want. It's a tag team approach. Liberals do that in other movements, too. In fact whenever they don't get what they want by legislation, they go after it via lawsuit. hattiecat and stoptheinvaders like this. Nikki Haley endorsed Marco Rubio for President. Rubio was part of the group that wrote the "gang of eight" amnesty bill. Beezer, please think again on Nikki. Ted Cruz and Romney too.